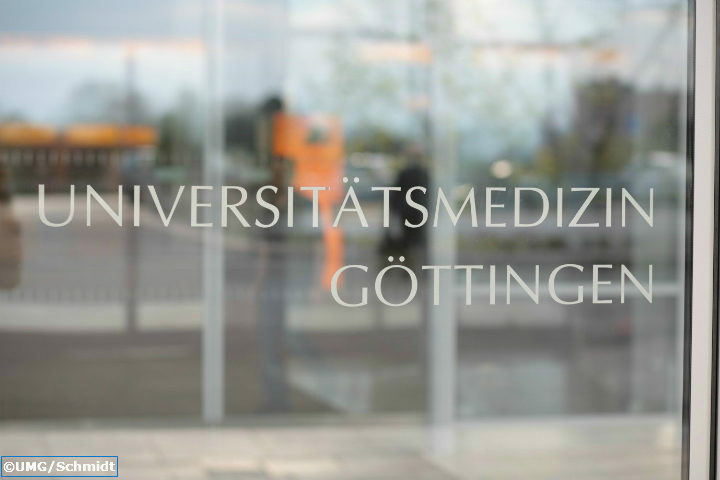 On Tuesday 8 and Wednesday 9 November, the University Medical Center Goettingen (UMG) held a meeting for the Eurolife Education Alliance, Eurolife Administrators and Eurolife Steering Committee, which gathered seven partners from the network, specialized on medicine and biomedicine. The meeting was organized aiming to promote new opportunities and competitive advantages through co-operations in R&D and education. The activities started on Tuesday 8 with the EEA meeting and the Administrators’ meeting, which took place simultaneously. During the afternoon, a Eurolife Epigenetics Minisymposium and Distinguished Lecture was held. This activity brought togheter a large number of attendees both students and researchers. On Wednesday 9, Prof. Steven Johnsen opened the meeting presenting the UMG. He also represents this institution at the Eurolife SC. The second part of the session was focused on the discussion of internal affairs and Eurolife initiatives such as the organisation of a Eurolife Summer School in July 2017.